P.S. It would be interesting to find out what other ML titles have their lineage from this 1930 sale. 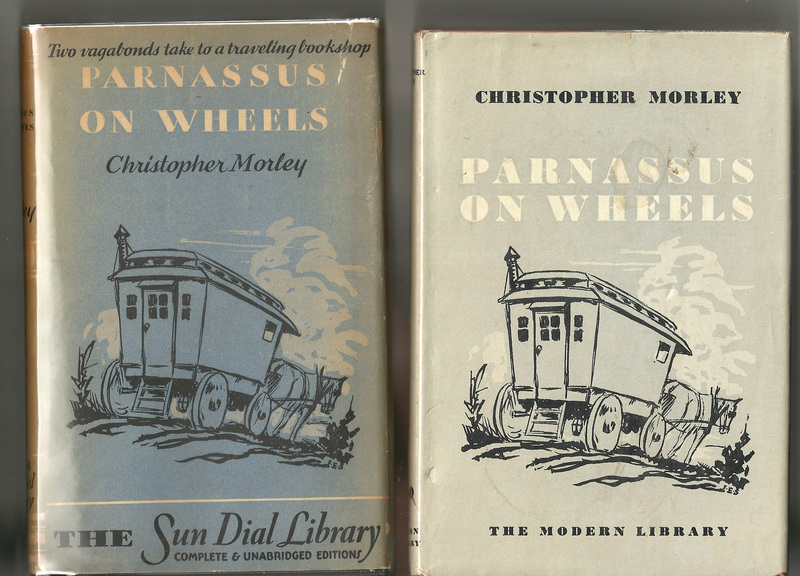 editions of Morley's Parnassus on Wheels.